This is another product of Brisque team. BrisquickAIO is a monitor group. At the moment, it is in closed beta. 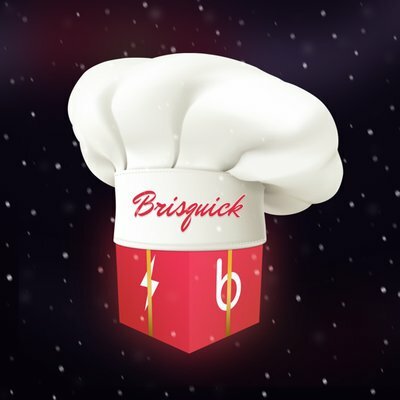 If you want to enter this Discord server, track news on BrisquickAIO Twitter page. This is another product of Brisque team. BrisquickAIO is a monitor group. At the moment, it is in closed beta. If you want to enter this Discord server, track news on BrisquickAIO Twitter page. Sometimes the team gives limited invite links. But note, that you should be very fast to use it! Do not worry, if something went wrong, just turn on twitter notifications. Links are being posted several times a day.